Vegan on the Prowl: Vegan City Guide for Mumbai is out! 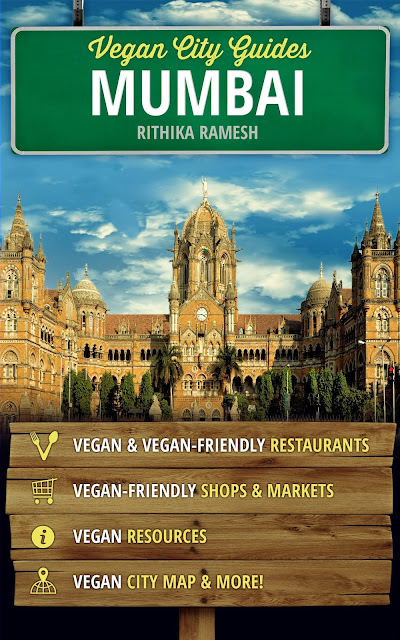 Vegan City Guide for Mumbai is out! I have kept this little piece of information rather quiet until now. A few months ago, I was chosen by Amelia at Vegan City Guides to write a guide for Mumbai. The guide, as the name suggests is meant to give travelling vegans and new vegans an idea of how to eat their way through Mumbai. The guide is being launched today (21st November, 2013) as an eBook and will sell on Amazon, Smashwords and Barnes & Nobles for around $3 or Rs. 190. The guide covers all the information you need about restaurants, what to eat, where to eat, some common local dishes that are vegan and vegan stuff in grocery stores and super markets. 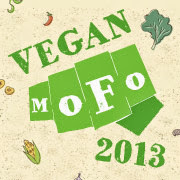 It will be updated every year to include new entries in the vegan scene. You can follow Vegan City Guides on Facebook to keep updated on everthing they do and vegan travel tips! Yes! So glad this exists! Touritor provide professional tour guide in mumbai. Private Guide in Mumbai, Personal tour guide mumbai. From the Chai of Mumbai to the locals of Mumbai, it's the best experience to visit Mumbai. So hire mumbai tour guide and enjoy your trip. Nice information blog and super collections of photos, i liked and loved it. Mumbai-Pune-Shirdi is always nice and beauty. Your posts are awesome and catchy.. I too visited shirdi through mumbai,pune,chennai by flight. Nice Tour operators for chennai to shirdi tour package by flight from south india. Thanks for sharing this in blog. Thank You for sharing this Information..!